Home Entertainment Are You Curious About Yoo Seung-ho’s Latest News? Are You Curious About Yoo Seung-ho’s Latest News? Thereafter, Yoo Seung-ho starred in several more movies until his teen roles. He then took a hiatus in 2014, to enlist for his military service. After he finished his military service, he began taking on adult roles in movies and dramas, such as The Magician (2015), Seondal: The Man Who Sells the River (2016), The Emperor: Owner of the Mask (2017), and romantic-comedy drama I’m Not A Robot (2017). 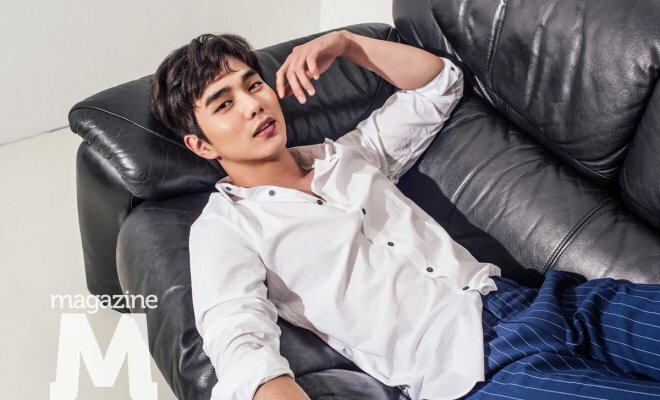 Yoo Seung-ho is also known as a mysterious guy who never appears in variety shows and used to not have a social media account of any kind, so fans have been always wondering what is the real Yoo Seung-ho like. Curious to find out more about Yoo Seung-ho’s latest activities? Let’s check this out! Avoiding Appearances In Variety Shows, Why? 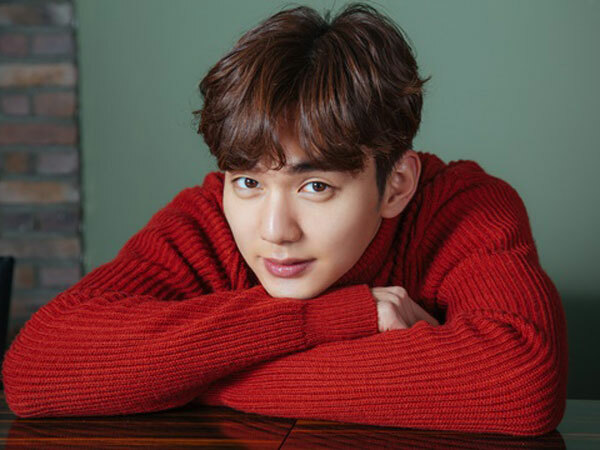 As an experienced actor, who has already starred in plenty of projects on movies and television dramas for years, Yoo Seung-ho almost never appears in variety shows. In February 2018, Yoo Seung-ho revealed that his reason for this is he is actually lost for words at this kind of shows. Yoo Seung-ho said, “I don’t know what to say when I attend a variety show. And actually, I don’t try to keep my mysterious image anyway.” Well, it’s kinda hard for Yoo Seung-ho’s fans to know more about his personal life. Yoo Seung-ho used to be known as an anti-social media guy. 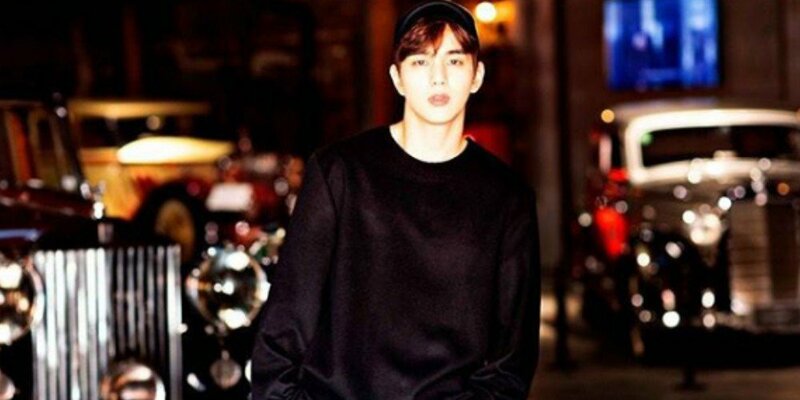 But in June 2018, Yoo Seung-ho surprised his fans by opening his official Instagram account. Through this account, Yoo Seung-ho can easily approach and be approached by the fans around the world, anytime, anywhere. In the first post on his Instagram, he put a handsome photo of himself with the caption, “The Instagram account of Yoo Seung-ho is finally open. This account is controlled by Yoo Seung-ho and San Entertainment (Yoo Seung-ho’s agency). We hope you will give it a lot of interest and love.” Not even a day had passed when his account already had 30.000 followers. Yoo Seung-ho will be back in SBS’s TV Series titled My Strange Hero. This TV series began airing on December 10th, 2018. Yoo Seung-ho took the leading role as Kang Bok-soo alongside Jo Bo-ah as Son Soo-jung, Kim Dong-young as Lee Kyung-hun, and Park Ah-in as Yang Min-ji. The story is about the high school student Kang Bok-soo, who is being framed as a school bully and has to drop out of school because of violence. He is doing it for the sake of his first love, Son Soo-jung, and another student, Oh Se-ho. Over time, Kang Bok-soo’s life is just getting harder. He then decides to revenge his past with Son Soo-jung and Oh Se-ho by coming back to his high school as a student. Unfortunately, the things have already changed very much and Kang Bok-soo will be involved in an unpredictable case.